Fans of Guerlain's Heritage and Cartier's Declaration will recognise several elements of those scents here, but Beloved Man adds an 'exotic' twist, mainly through the use of pepper (always warm; never sneeze-inducing) and a strange, grapefruit-inflected, melting plastic note, not unlike that displayed by Interlude Woman. In combination with cardamom, the aforementioned amber and a disappointingly prominent dose of abrasive wood materials, this curious facet unsettles the wearer and diminishes the romantic effect implied by the scent's name. But it settles down before too long and makes room for an innocuous, musky drydown. I have tried this twice now (thanks to the testers they have at the stores) and really enjoyed wearing it. 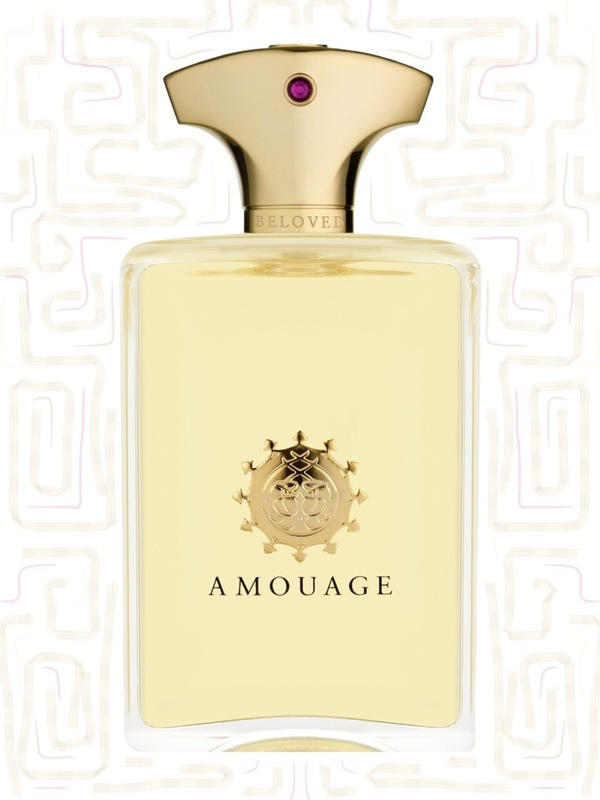 Maybe it is not as amazingly unusual as you might expect from Amouage but, I love the amber and woody dry down, which I don't find overly masculine. I feel like it would make for an excellent everyday scent and it does last forever on my skin. I am not sure I will be able to resist it if the purple box is as nice as it looks in pictures! I am with you on eagerly awaiting Opus VII though! Dubaiscents, I'm glad you like it. No, it's not especially unusual, but then I guess every brand needs to have a few 'safe' entries in its portfolio. I had a sneaking suspicion that most exceedingly strange grapefruit accord in Interlude Woman would pop ug again...;) Nevertheless, I kook forward to trying it, making up my own mind and trying to wrap my words around it, too! And yes...Opus VII...Can. Not. Wait. Tarleisio, I'm looking forward to seeing what you make of it. And yes, the anticipation for Opus VII just keeps growing! I really enjoyed reading your review. Do you think it is worth the price? 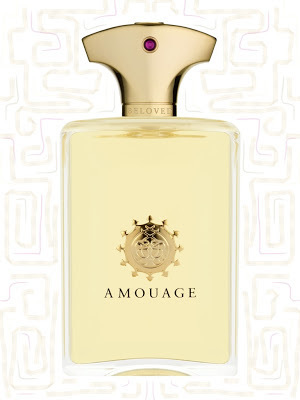 Personally, I also enjoyed this scent and I still think it is the best masculine fragrance offered by Amouage. I also adore the idea and process for making Beloved Man. The concept of Beloved Man is rather based on a personal matter and sharing its emotion and personality with customers than targeting a "larger" specific group in the niche market. While Beloved Man may be poloriazed more than any other regular Amouage fragrances by users at BN or other forums, it def. has a personality and character. Felix, thanks very much for taking the time to write. I'd say that if you enjoy the perfume - and if you believe that it's Amouage's best masculine - then it probably is "worth the price" to you.